Does majority always have to win, and minority lose? When someone is different than the most of their people in the community--different in their nation, or how they look, or their belief system, or not as healthy as others--are they considered imperfect, or more, a sinner? World Anti-Discrimination Awards aimed to promote tolerance amongst many differences in small and global society, to raise acceptance, and ultimately to bring peace and harmony to our heterogenic global world. We are looking for exceptional people, warriors for humanity, and filmmaker who fight for tolerance; or filming about a man or a woman who symbolize the fight for tolerance. 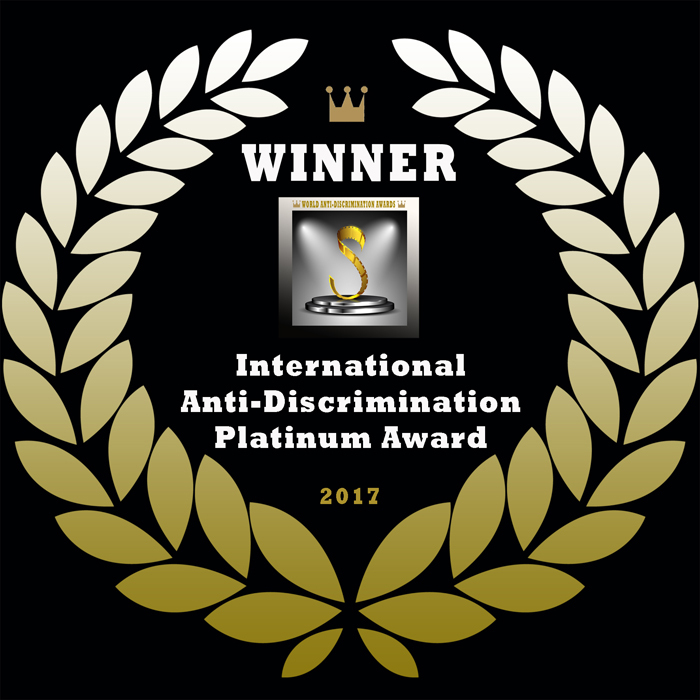 World Anti-Discrimination Awards is part of a big festival group, the International Film Festivals. 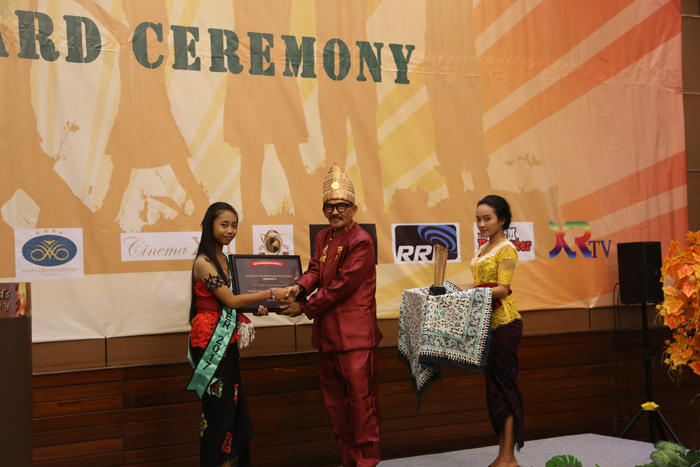 Working closely with the Council of Creative People (Dewan Kreatif Rakyat) and International i-Hebat Volunteers, the Festival would give international recognition for a man or a woman who fights for tolerance and acceptance amongst diversity. He or she could be anyone with any background, any profession, or from all age. Winning person profile will become our showcase based on their CVs. We accept inspirational film and documentary about anti-discrimination issue or humanitarian issues, biographies about man or woman who fight for anti-discrimination or living symbol of tolerance and acceptance, or other matters in relating to peace. You can submit yourself, or people you know, living or dead. Send you or his/her CVs to our e-mail: worldantidiscriminationawards[@]gmail.com and e-mail us for your registration. State your name and your relation to the person you suggest. CV and other supporting documentation or related information like photos, clipping, or films are suggested. Documentary film with duration more than 60 minutes. A short documentary film with film duration <60 minutes. Juries consist of a group of notable politicians, filmmakers, seasoned artists, and entrepreneurs will give awards to the selected persons: World Anti-Discrimination Man of the Year, World Anti-Discrimination Woman of the Year, Platinum Award, Gold Award, or Silver Award. Awards Night will be presented in November 2018. We will email you when you are selected, latest on the 1st July 2018. All winners are warmly invited to attend the ceremony. 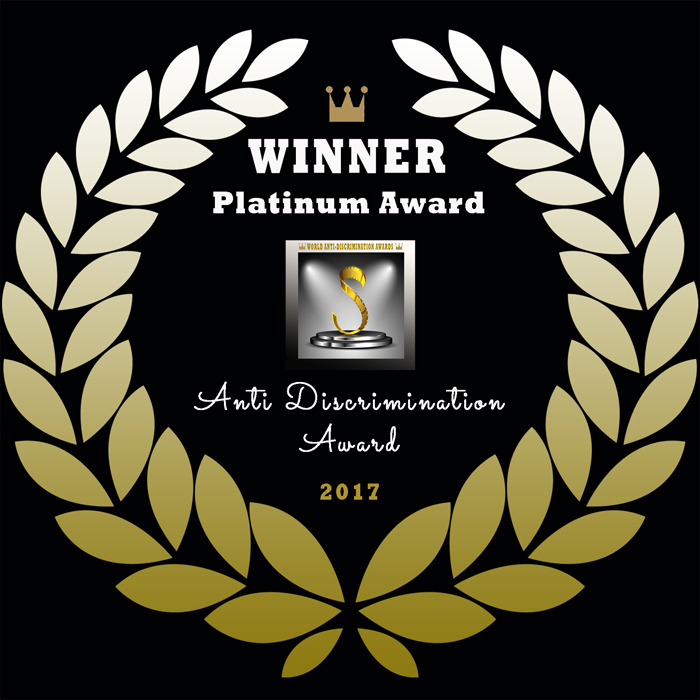 On that occasion, during the ceremony in Indonesia, World Anti-Discrimination Awards will give awards to all attendant winners. Be it known to any filmmaker or submitter, by submitting your film/s to the World Anti-Discrimination Awards, you agree to all TERMS AND CONDITIONS below in full. 20. All disputes in respect of any matter relating to the World Anti-Discrimination Awards shall be subjected to the exclusive jurisdiction of the competent courts in North Jakarta. Any dispute arising as a result of submission to the Festival will have a recourse limited to the lesser of either the submission fee paid or the cost of correcting the issue.